There is something nostalgic about playing old childhood games. On National Day, the husband and I visited Old School Delights and really enjoyed a walk down memory lane with the kids. The unique feature about this restaurant is that every table has a little box filled with games that we used to play with. They also sell the familiar childhood games that we used to play. 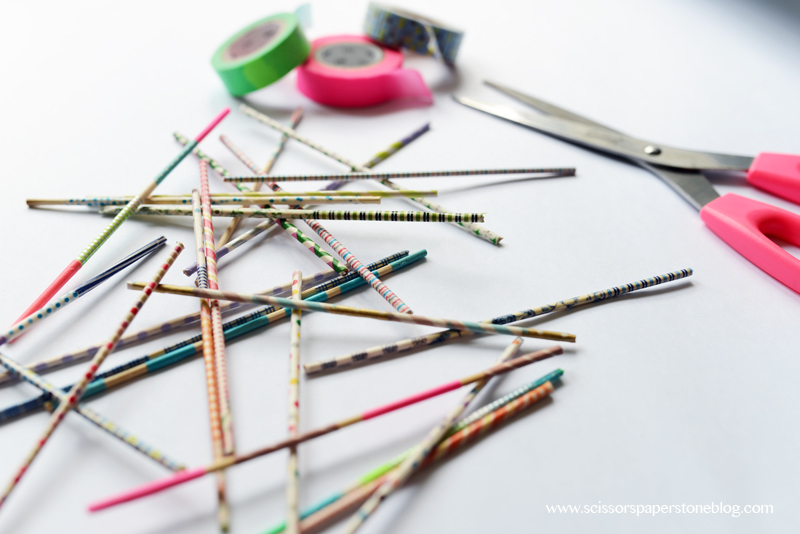 Well, with national day just past, I decided to make a set of washi tape pick up sticks. After all, after the MT washi tape expo, I had lots of new rolls of MT washi tape to play with. It took me a little while to decorate the skewers but it was fun. 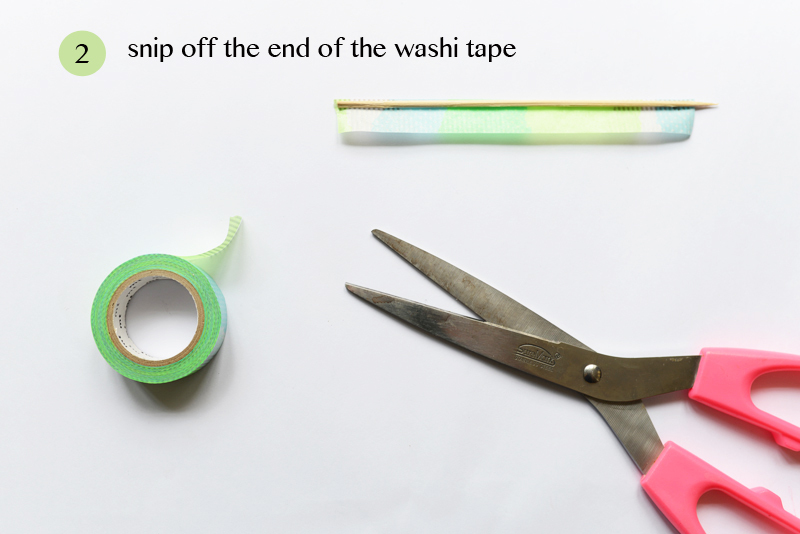 This DIY idea really allows you to mix and match your washi tapes so get creative and make all sorts of different patterns. 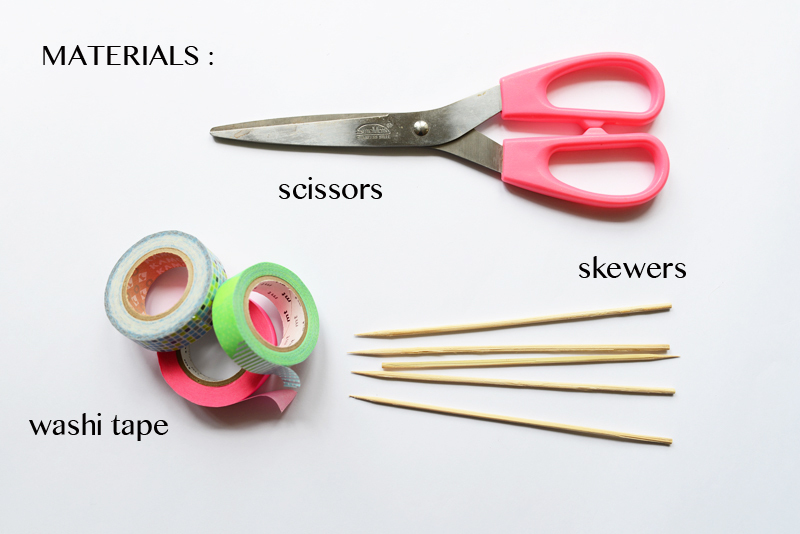 You can really do this in anyway that you like but here are the steps to the simplest way to wrapping a skewer. Repeat and make at least 15-20 sticks. There you have it! 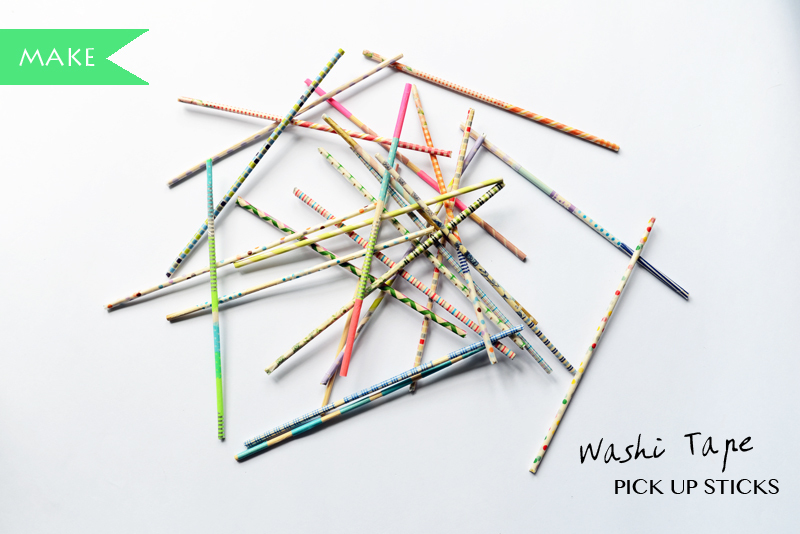 A pretty set of washi tape pick up sticks that begs to be played. 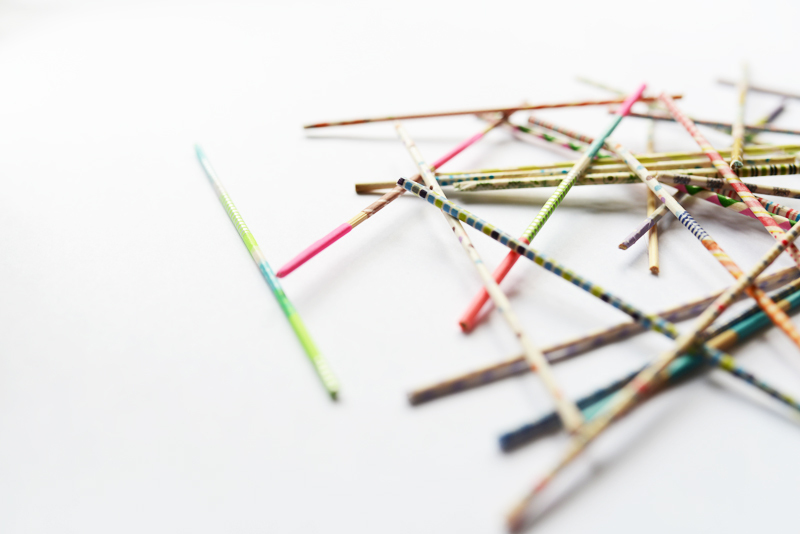 I remember having heaps of fun playing pick up sticks with my sister and guess what, it is a great exercise for increasing hand agility. So do make yourself a set and have some old school fun! I hope you have fun making this cos' I most certainly did. 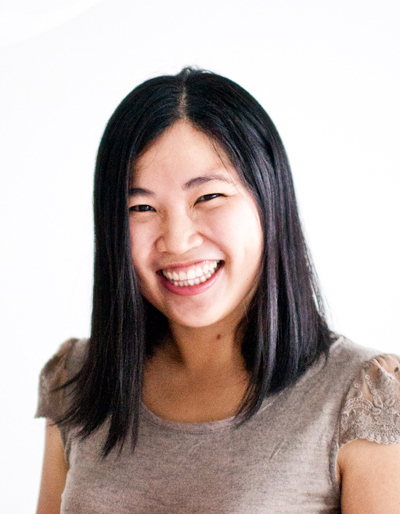 p.s If you want to visit OSD, check out this Old School Delight post by delphine and this other Old School Delight post by little blue bottle!